Coming Fall 2019 Date to be Posted soon! Learn how your microbiome affects your mood, weight, health, and more—and how your lifestyle affects your microbiome. 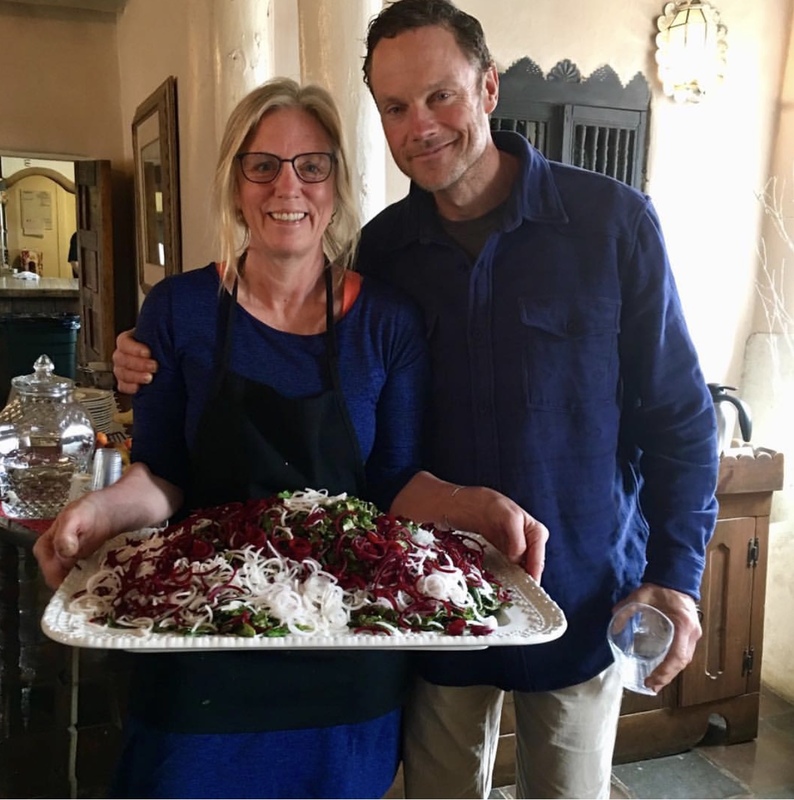 In this fun, interactive weekend of science-based lectures, we will offer three cooking demonstrations where you’ll learn how to prepare tasty foods to help heal and nourish your gut. We’ll also provide you with a list of our best resources for bringing them into your kitchen. Along with balanced, chef-prepared meals, you’ll get practical strategies to nourish and heal your gut, and learn how prebiotics and probiotics work as well as where to find the best quality. We’ll also hike the woods and fields of rural Vermont. Your $589 tuition includes lectures, meals and handouts as well as the non-refundable registration fee of $100. Accomodationswill be additional.